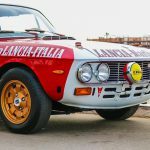 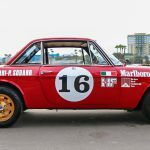 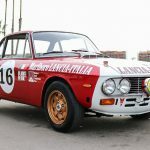 Ten-years after leaving Formula One racing, Lancia re-established its motorsports department in 1965 with the Fulvia Coupe and placed a new focus on rally racing. 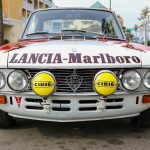 Ten-years after leaving Formula One racing, Lancia re-established its motorsports department in 1965 with the Fulvia Coupe and placed a new focus on rally racing. 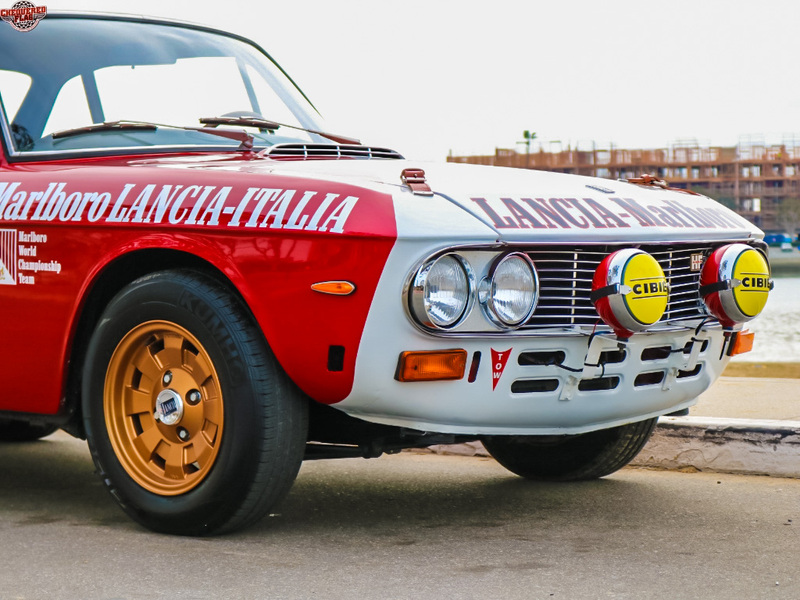 Driven by privateer Lancia enthusiasts, the Fulvia was considered a prototype racecar until 1969. 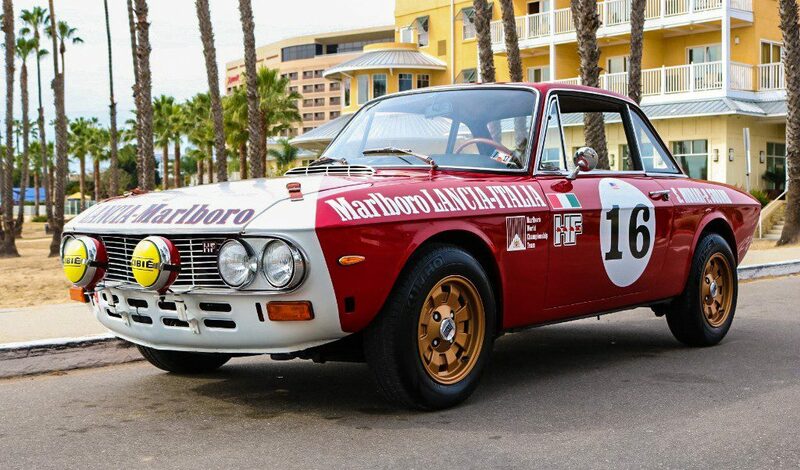 Group 3 homologation required 500 examples to be produced but because this would double by 1971, Lancia built 1,258 cars between 1969 and mid-1970, earning its FIA homologation in August 1969. 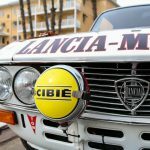 The Fulvia gave Lancia the competitive edge it needed and earned rally wins starting in 1969 and Lancia’s first world Championship in 1972. 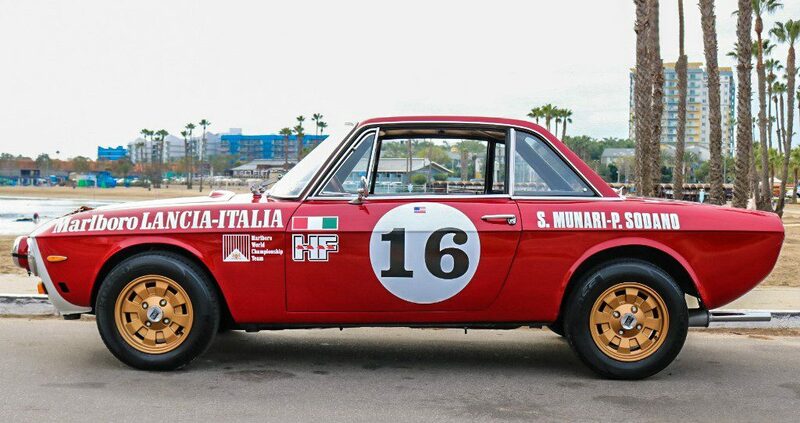 The car contributed to world championship points until it was replaced by the Stratos in 1974. 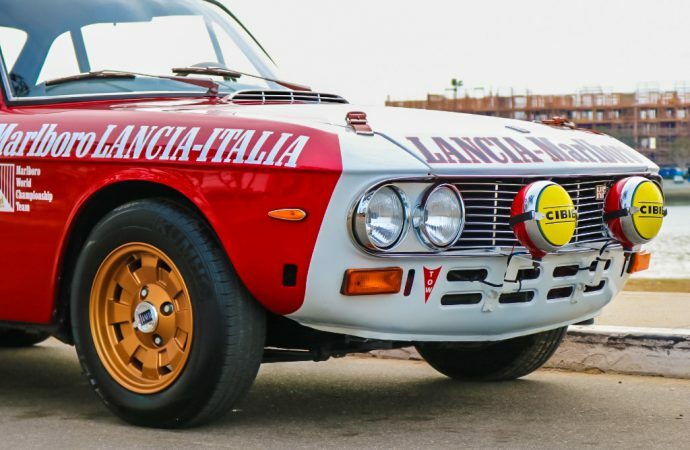 The Pick of the Day, a 1971 Lanica Fulvia 1.3S, listed on ClassicCars.com, is seen in period-correct Marlborough livery, the seller says, inspired by the 1970 Fulvia that won the World Rally Championship and the 1973 European Rally Championship. 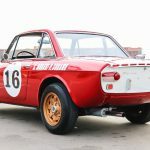 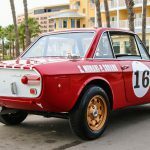 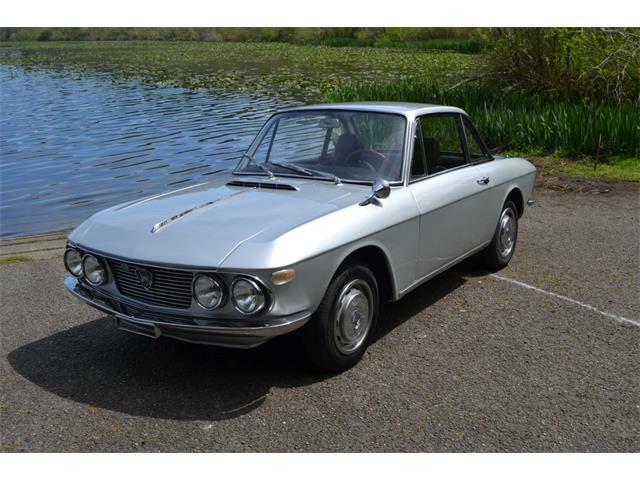 The seller of the tribute Fulvia says the car recently received a full engine rebuild and complete rewire as well as the addition of a fuel cell, and the brakes were replaced. 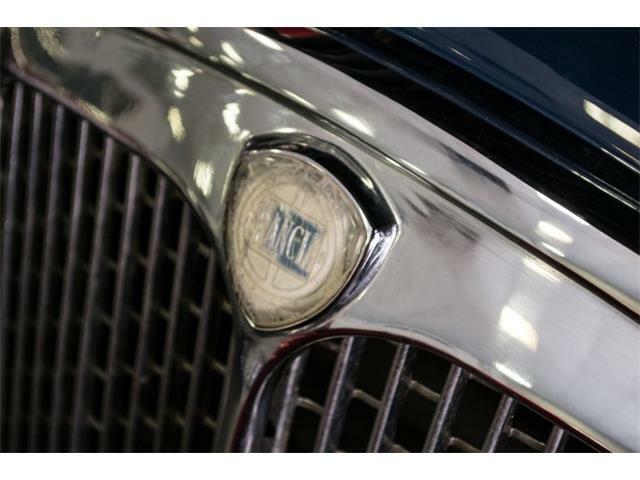 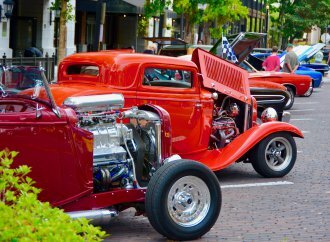 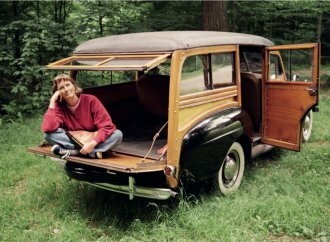 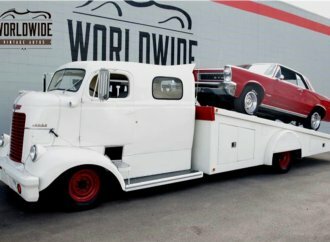 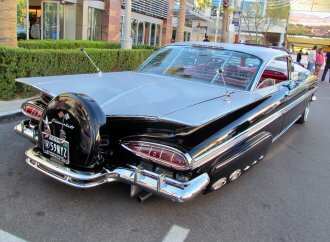 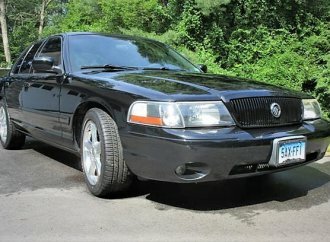 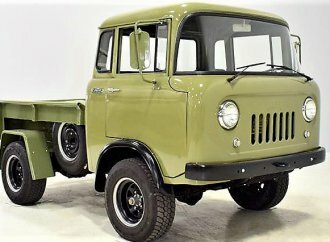 Additionally, the seller notes that $40,000 was spent on the engine, suspension, carburetors and magnesium wheels. 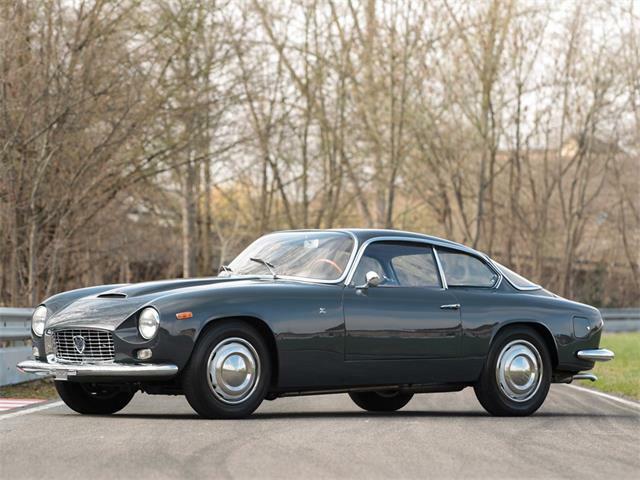 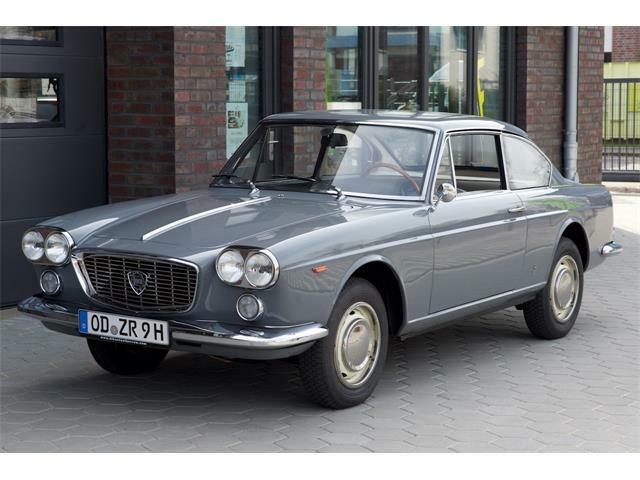 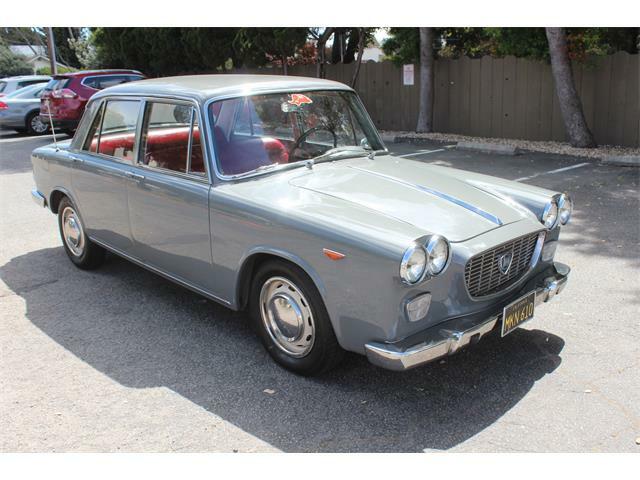 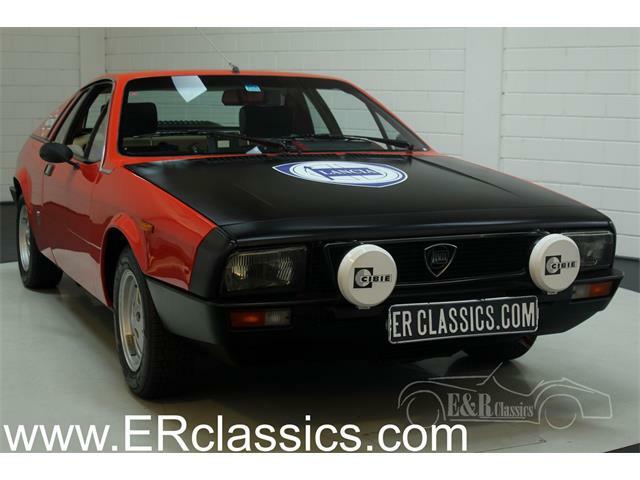 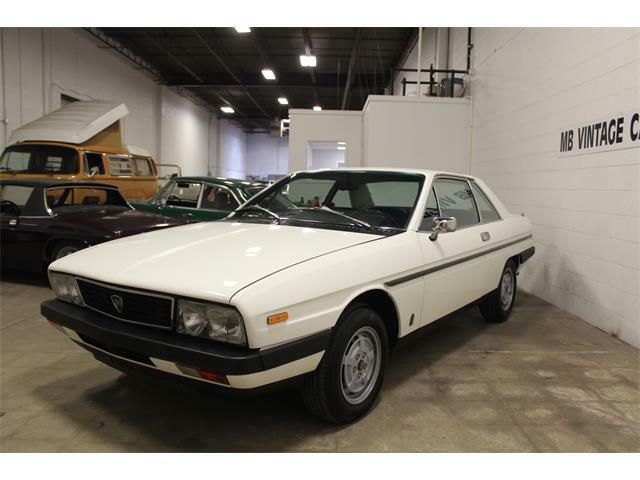 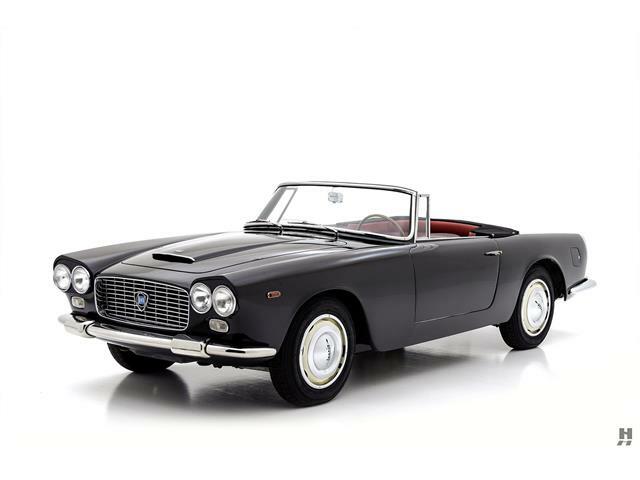 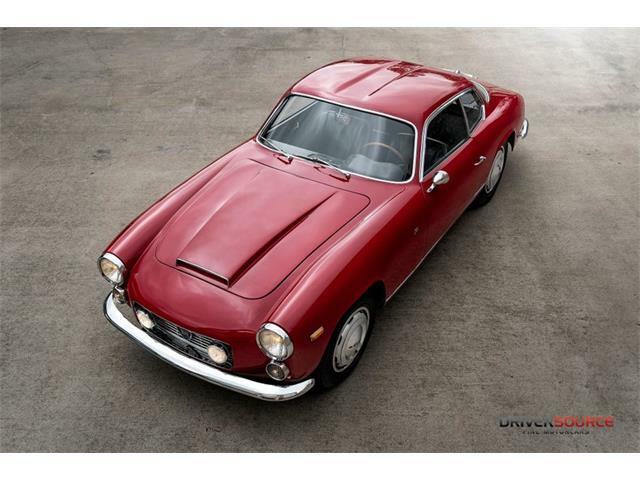 Located in Marina Del Rey, California, this tribute Lancia Fulvia is offered for $41,500 by a dealer. 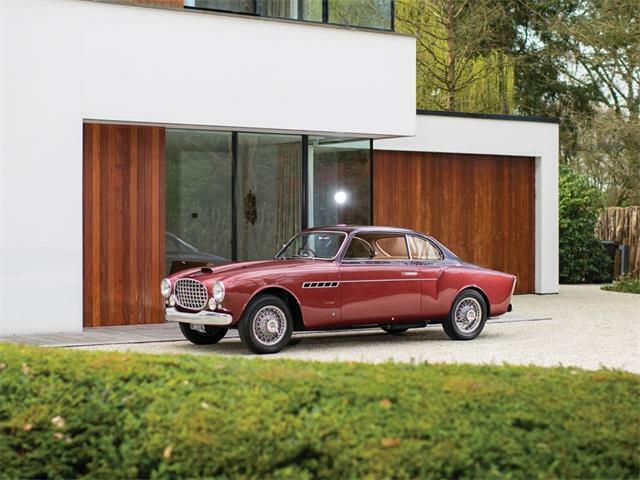 “This car is stunning and couldn’t be built this well for close to asking,” the seller says.